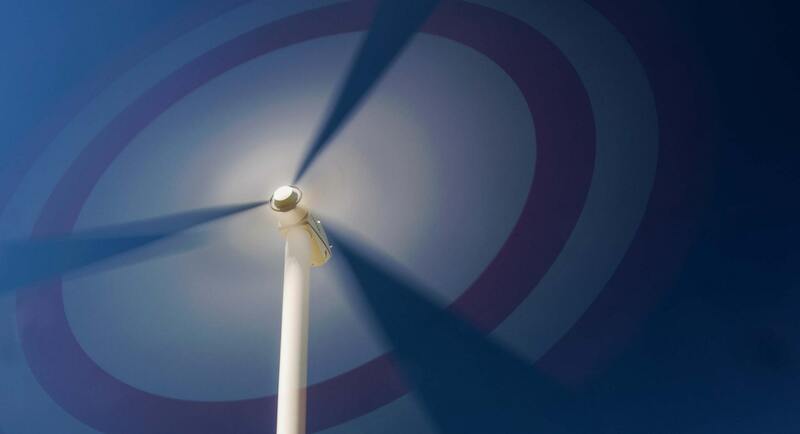 Scope: Design, Supply, Installation, Testing and Commissioning of 1HP DCx100 Nos. 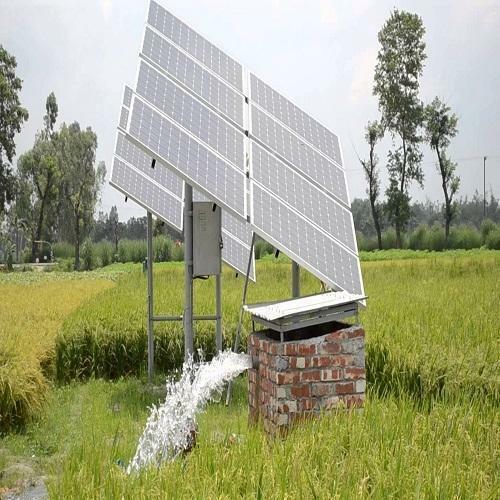 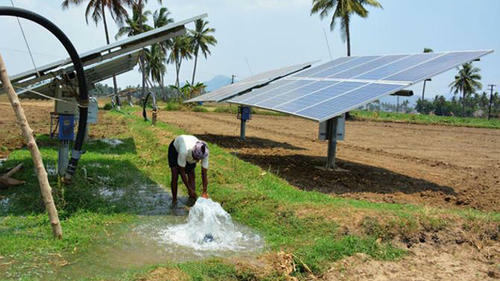 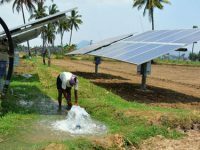 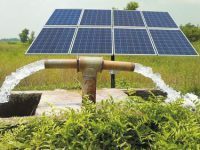 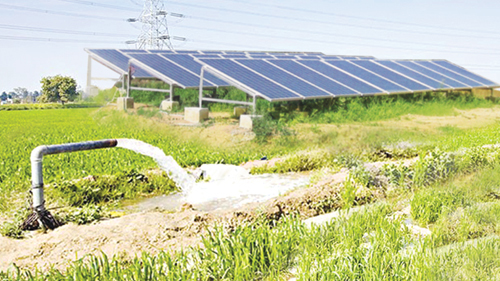 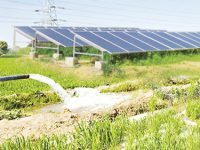 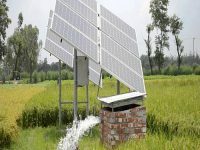 of Solar Powered Motor Pump with construction of 4000 Litrex1000 Nos. 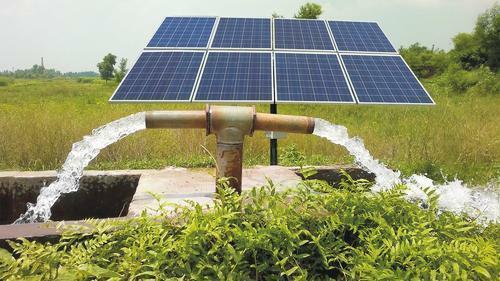 RCC Elevated Storage Reservoir Capacity & laying of water supply pipeline of total 2500 meters on turnkey basis for water supply in various villages on Pakur.